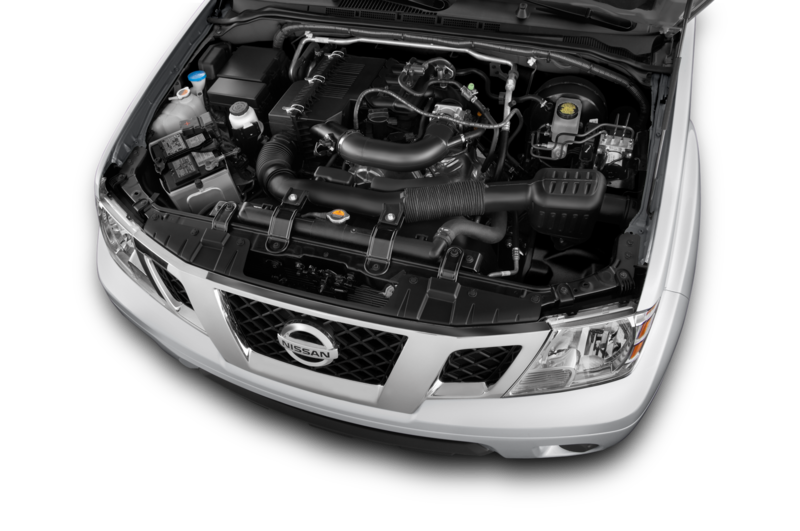 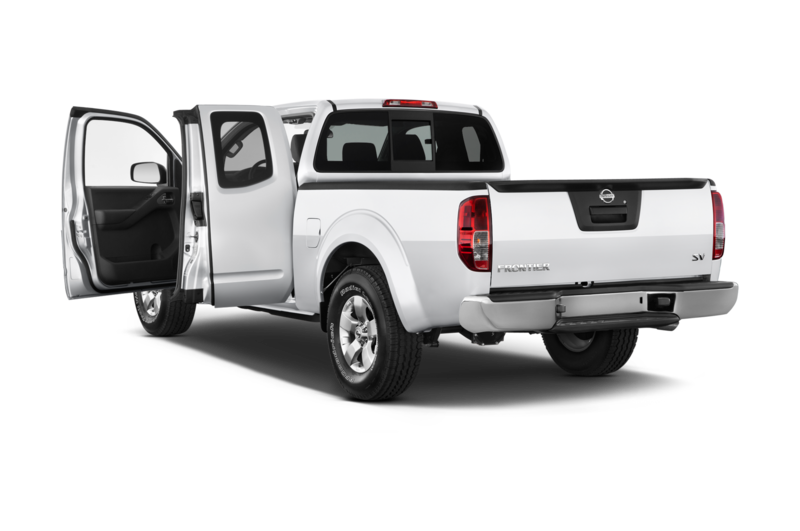 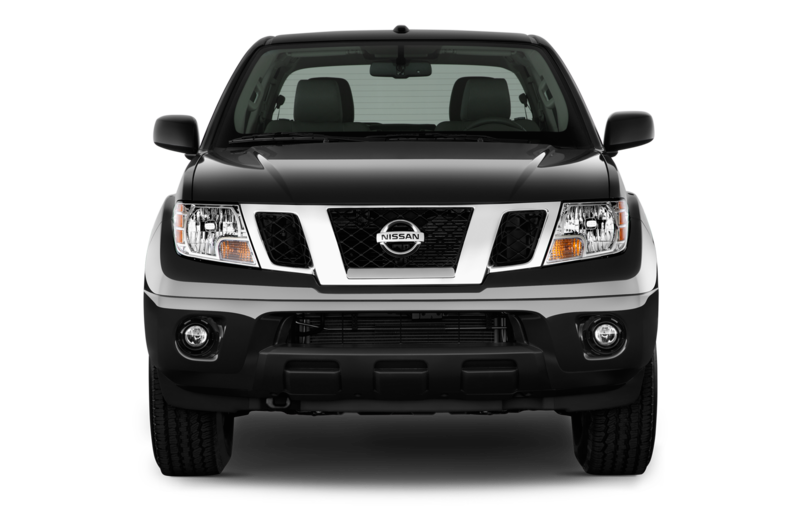 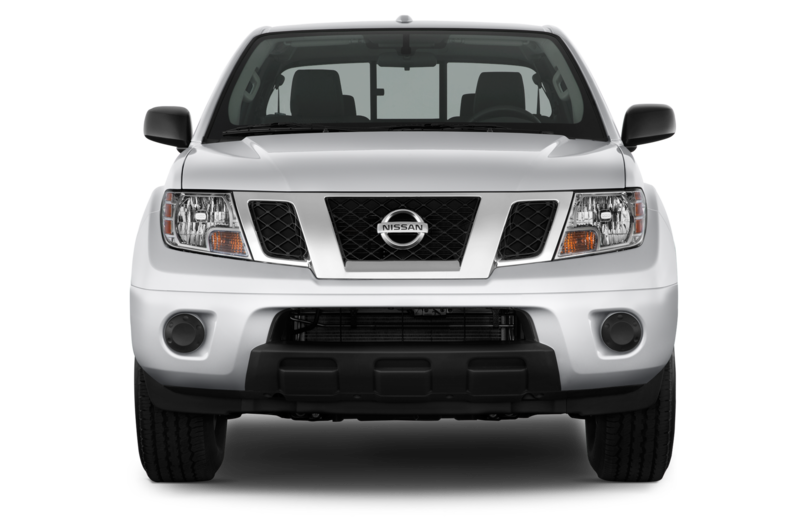 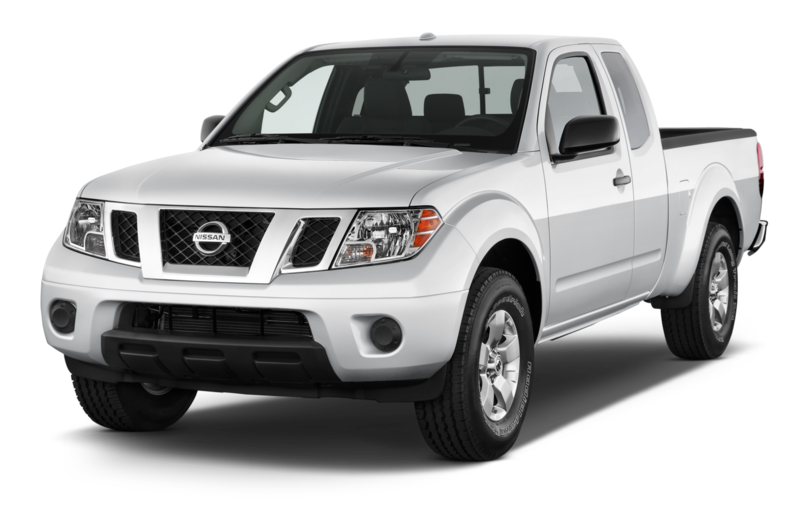 Nissan has announced pricing for the 2015 Nissan Frontier and 2015 Nissan Xterra, which both receive minor equipment updates for the new model year. 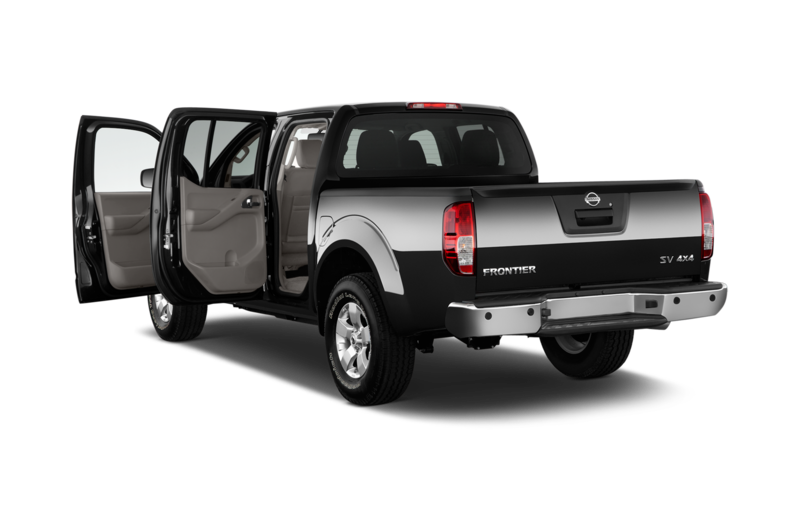 Pricing for the 2015 Nissan Frontier will continue to start at $18,850 including destination fees, while the Xterra’s base price increases $270 to $24,520. 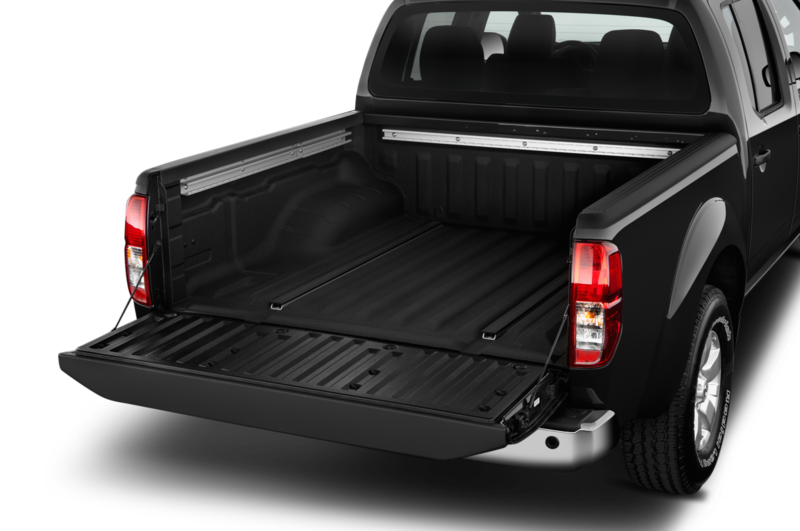 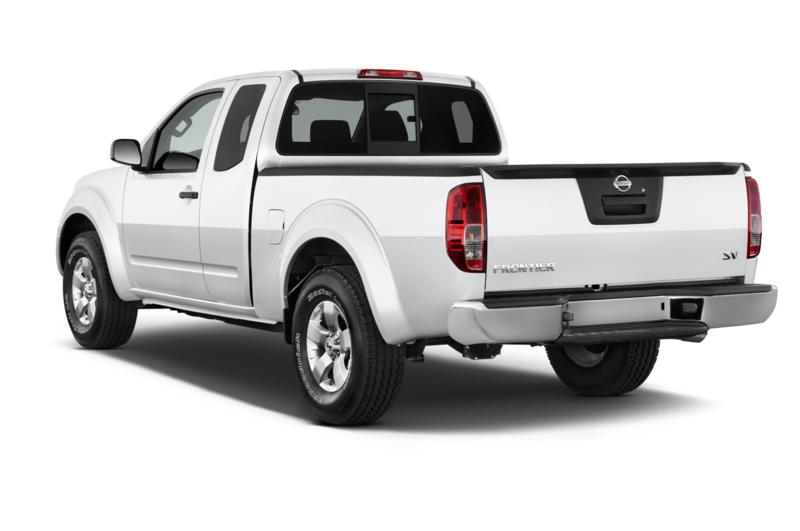 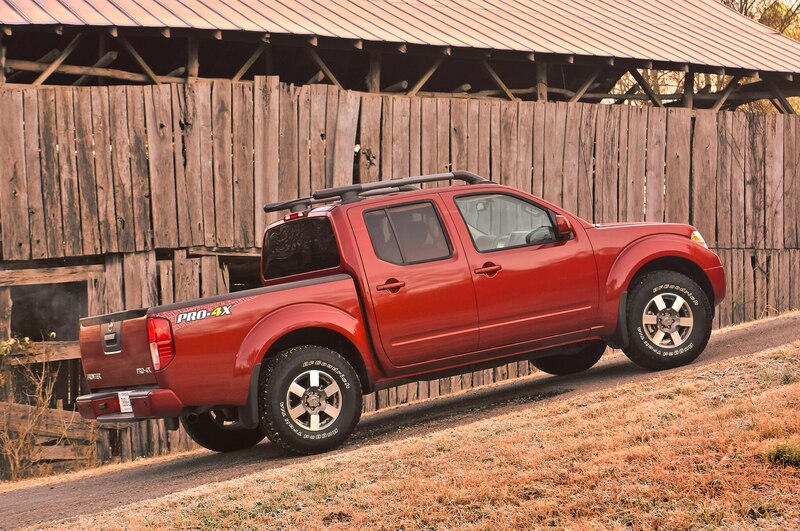 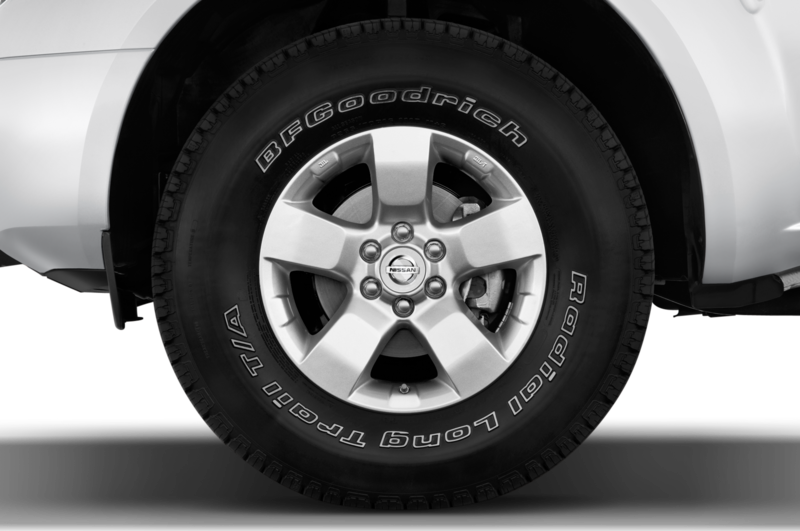 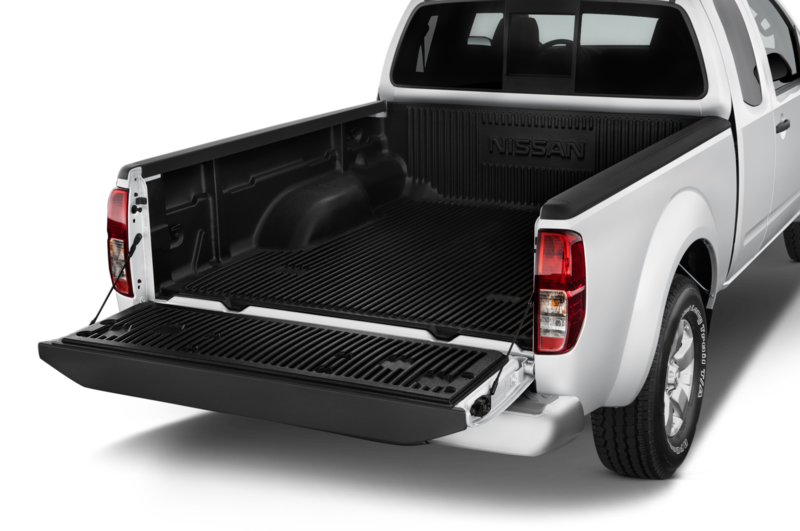 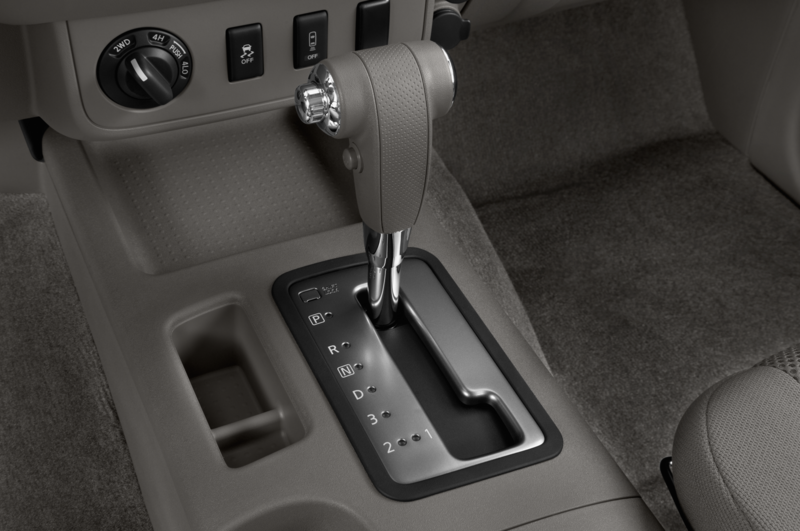 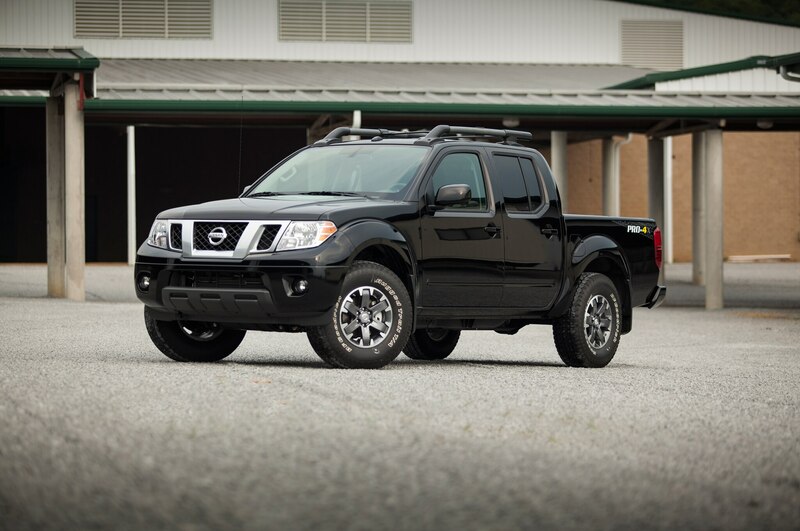 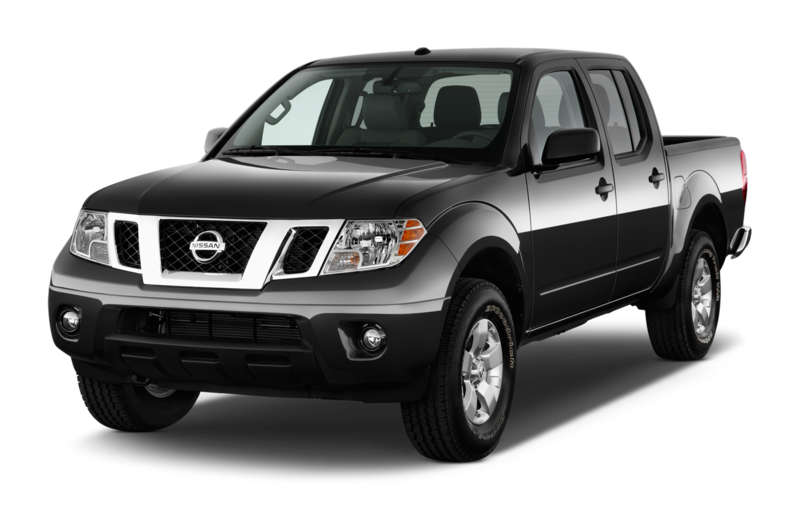 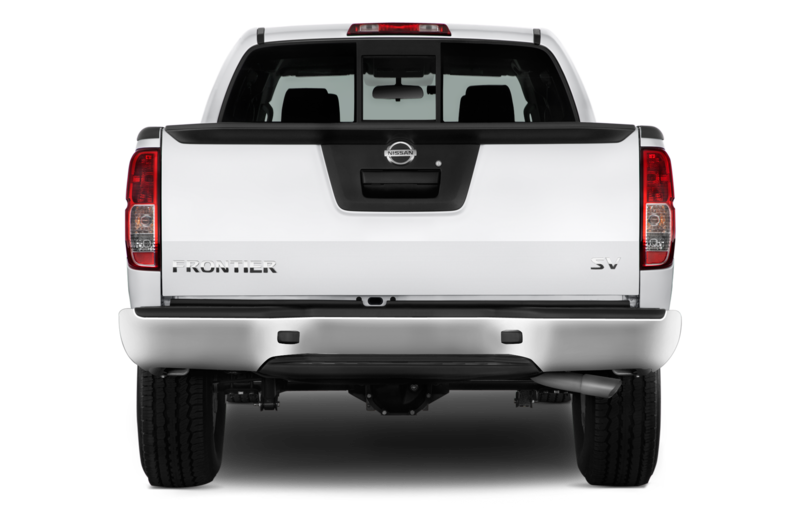 The base price for the 2015 Nissan Frontier accounts for the S King Cab model with rear-wheel drive and a 152-hp inline-four, which is mated to a five-speed manual gearbox. 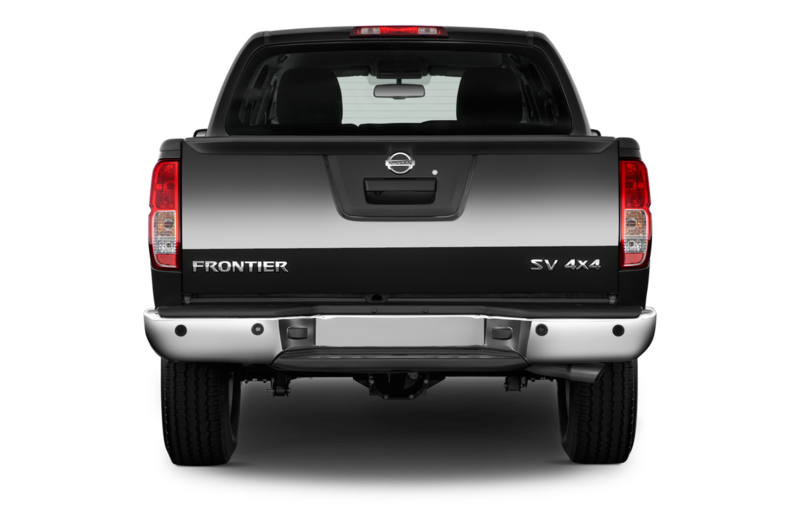 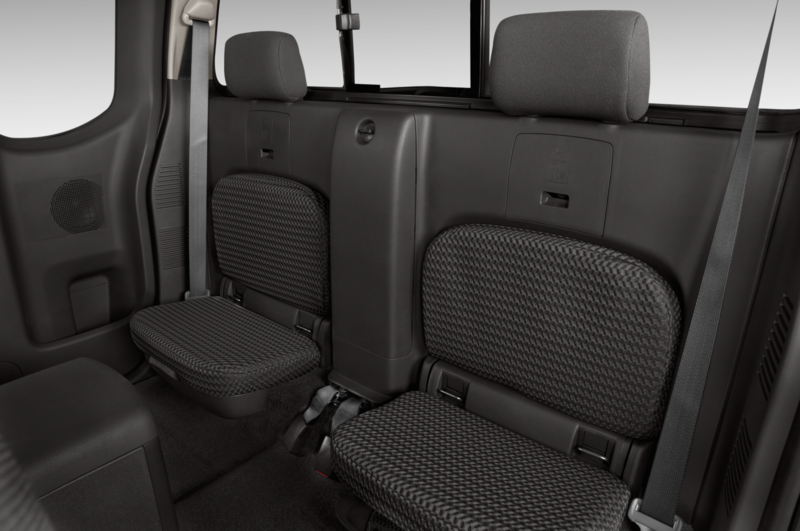 S King Cab models with the 261-hp 4.0-liter V-6 start at $25,310, and $28,100 for the most affordable four-wheel-drive Frontier S King Cab. 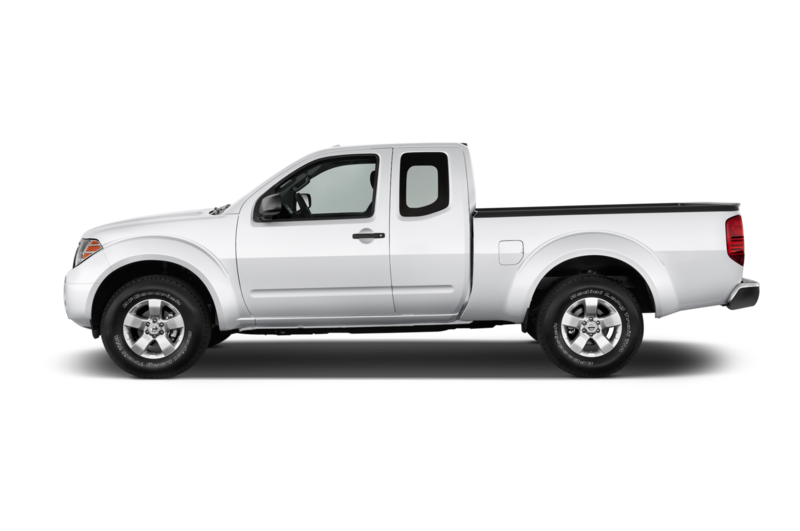 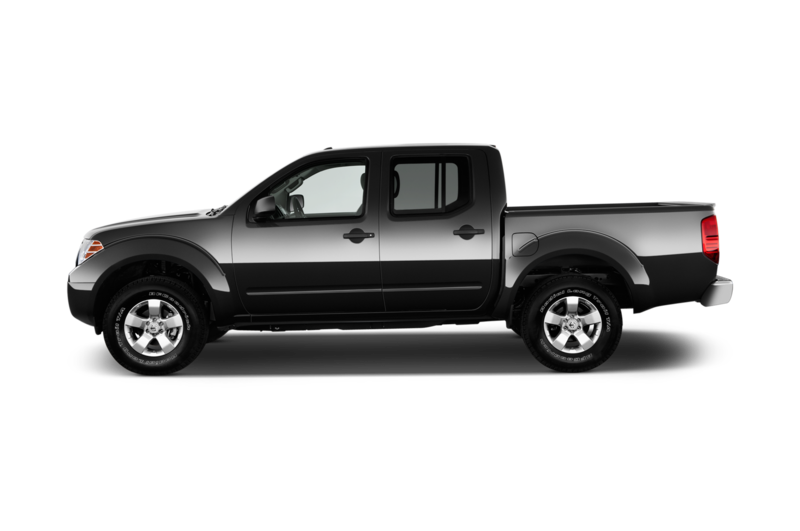 The 2015 Nissan Frontier Crew Cab with the V-6, rear-wheel drive, and a six-speed manual starts at $23,560 including destination–$900 more than last year’s model. 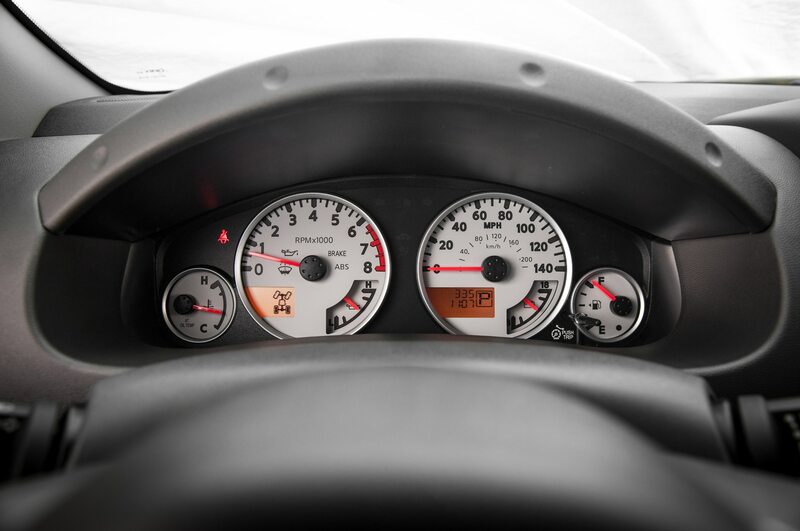 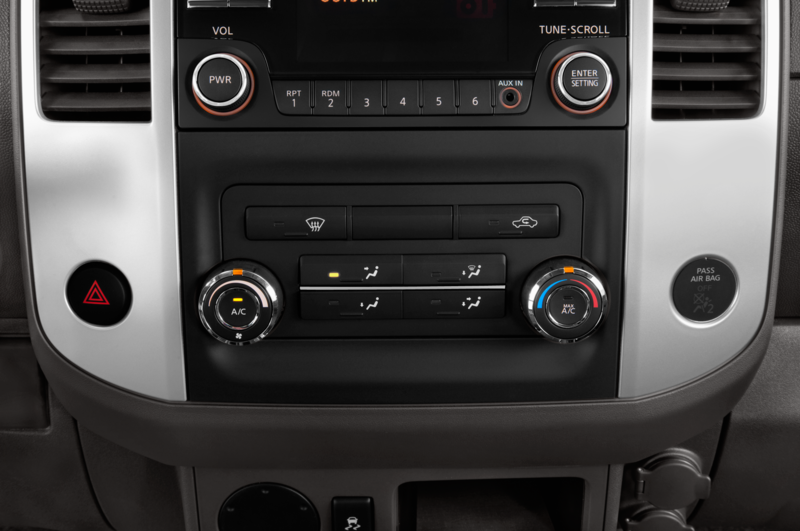 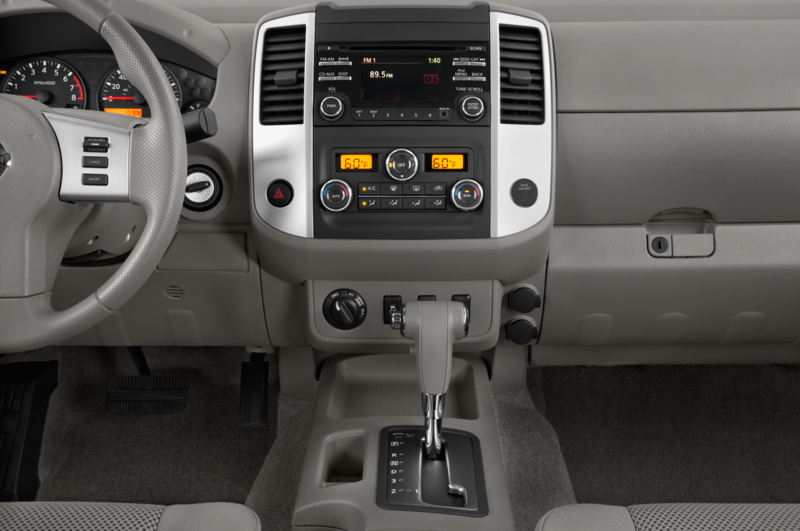 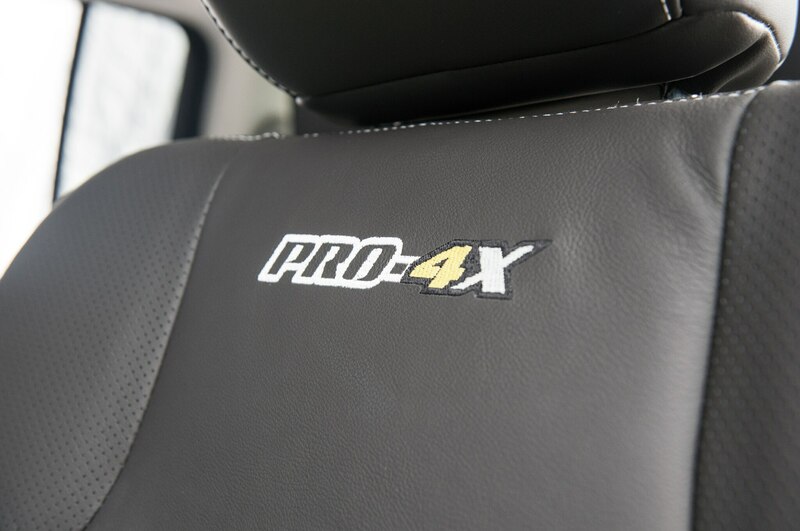 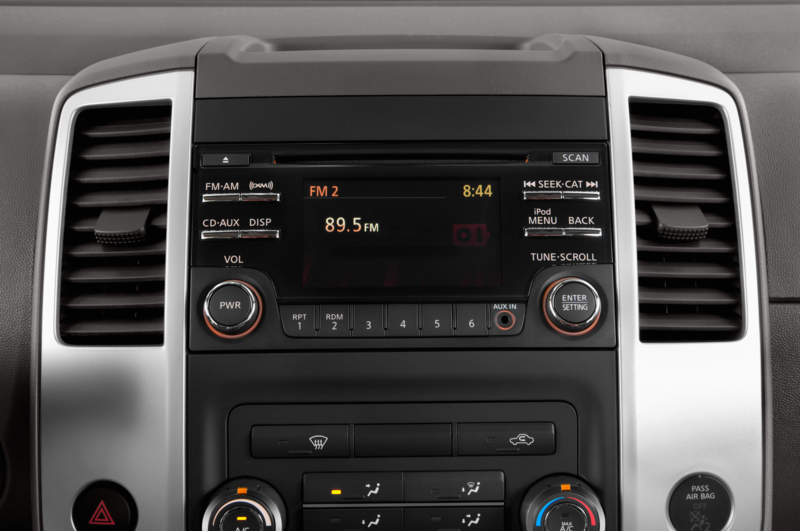 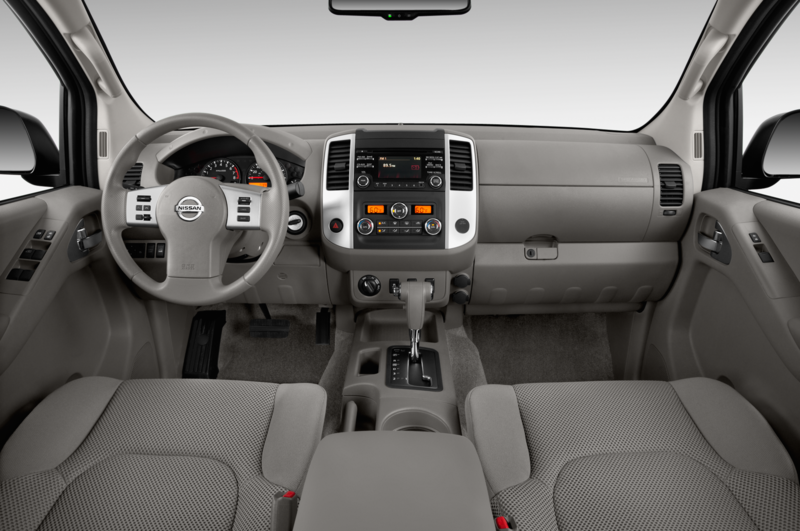 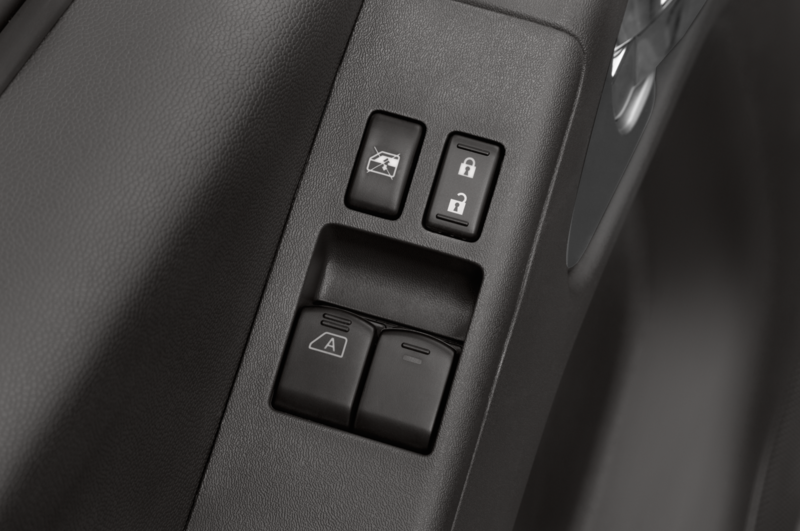 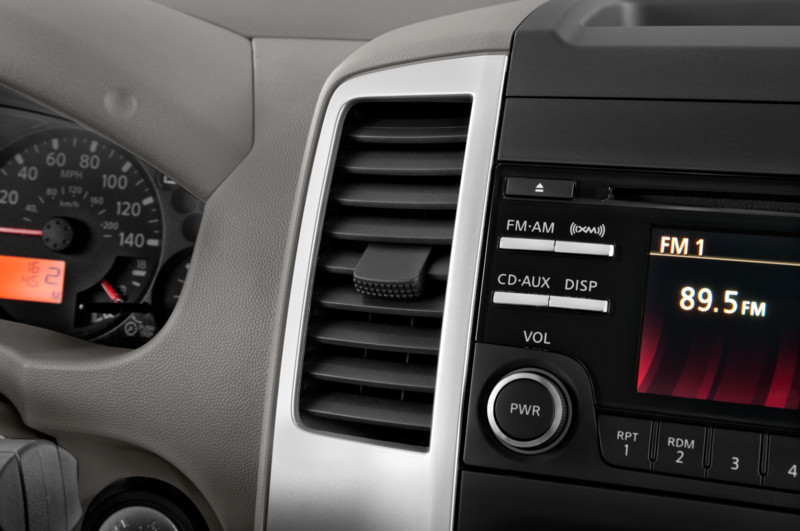 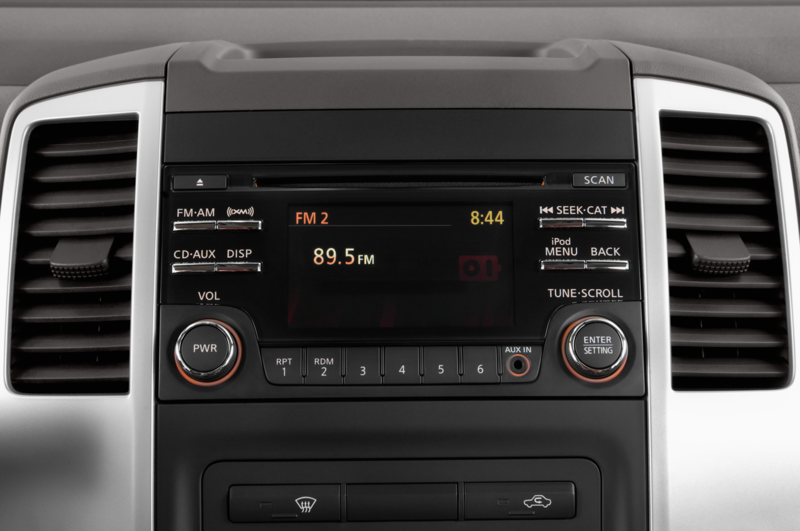 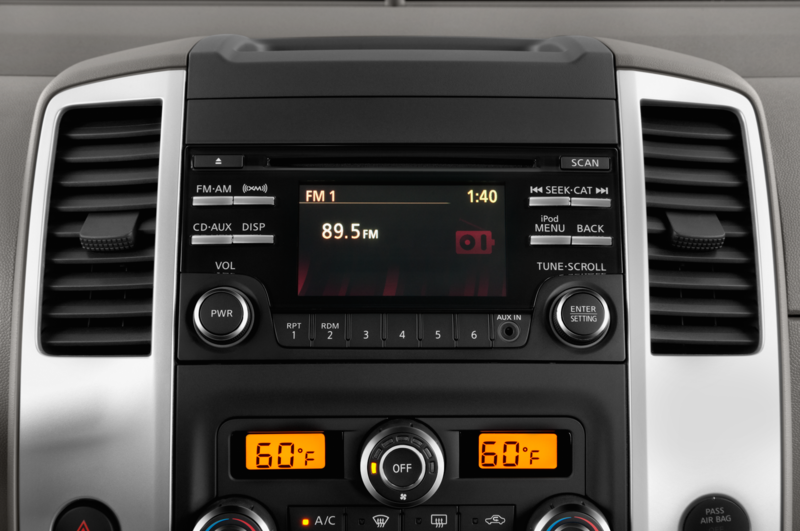 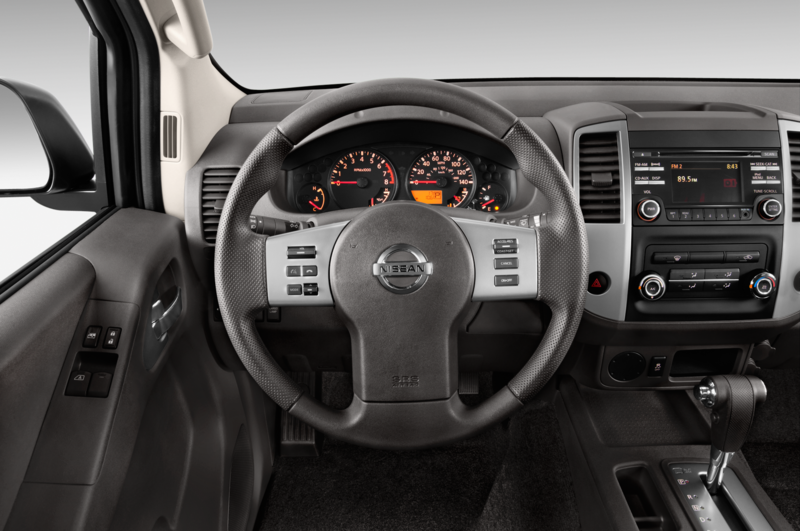 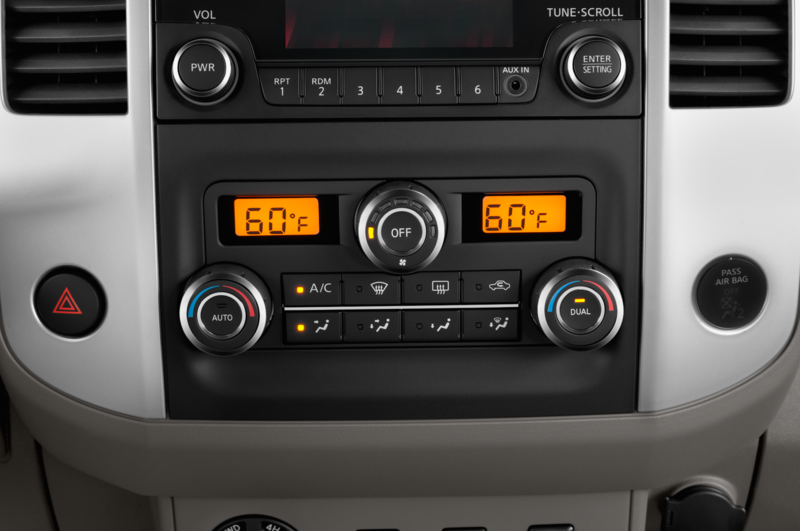 New standard features for the 2015 Nissan Frontier include a 5.0-inch audio display screen with NissanConnect smartphone integration for SV and Desert Runner trim levels, as well as standard navigation for the Frontier Pro-4X. 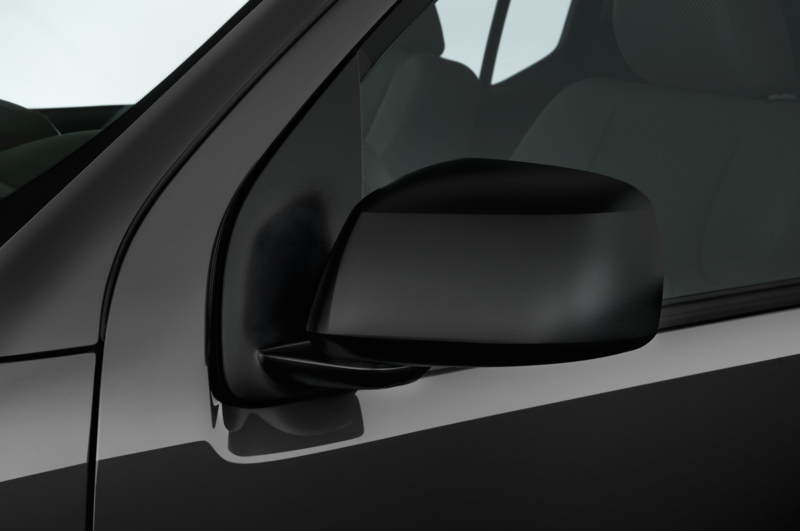 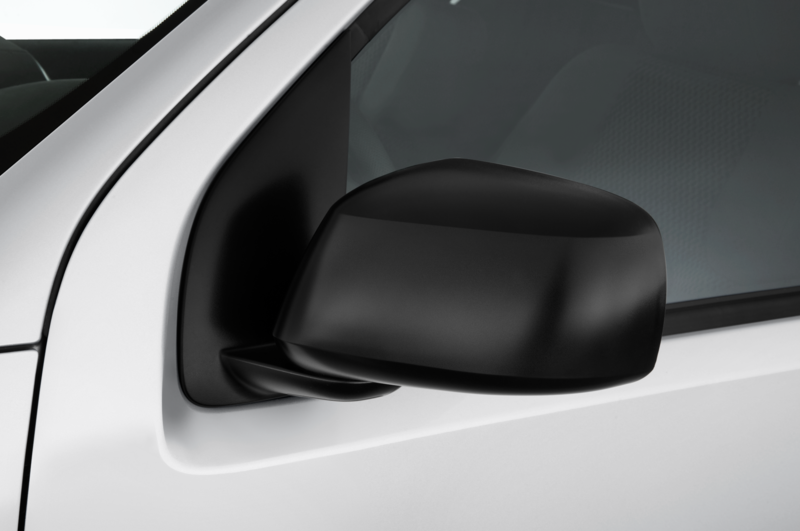 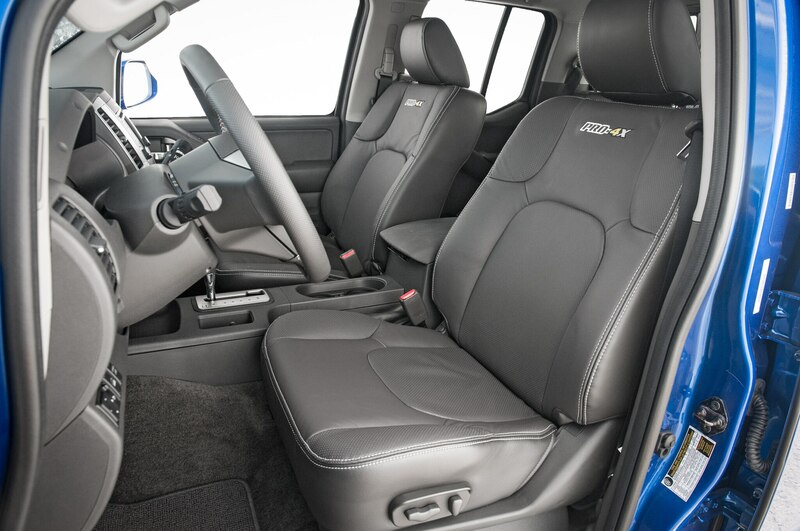 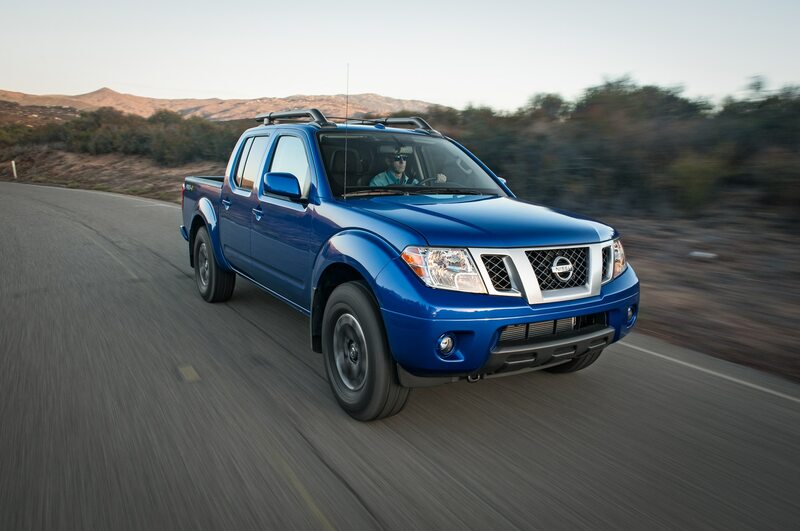 A sunroof is now included with long-wheelbase versions of the 2015 Nissan Frontier SL, and new Arctic Blue Metallic paint replaces the outgoing Graphite Blue. 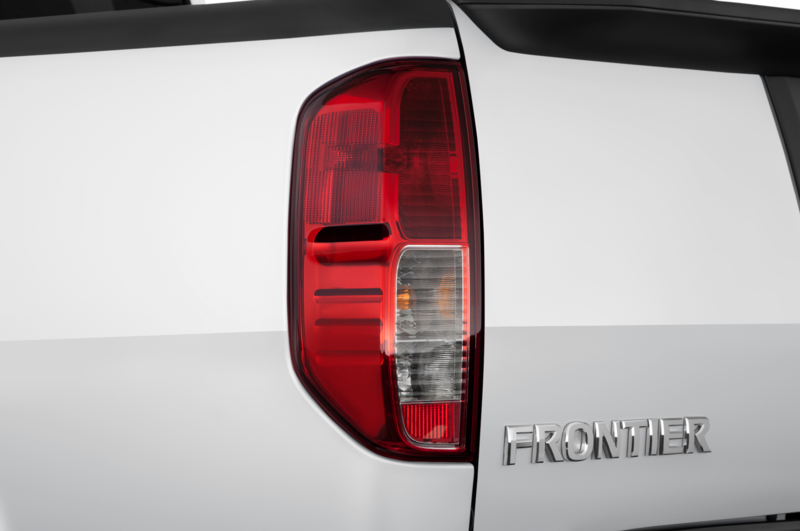 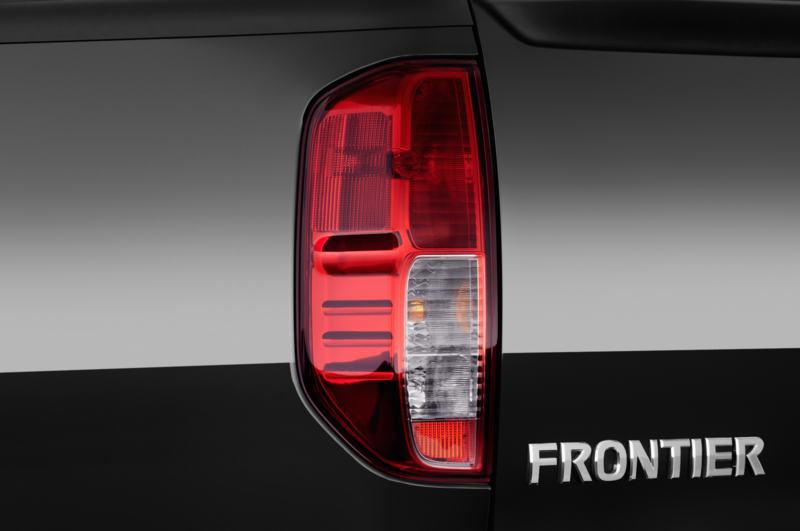 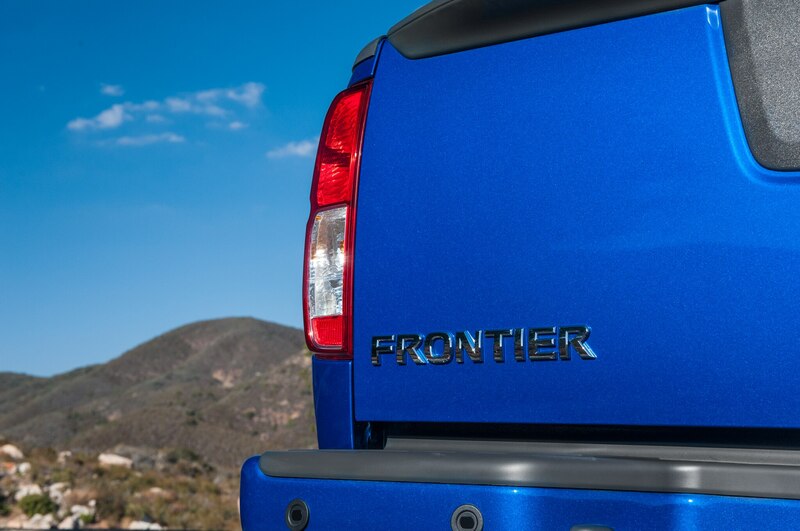 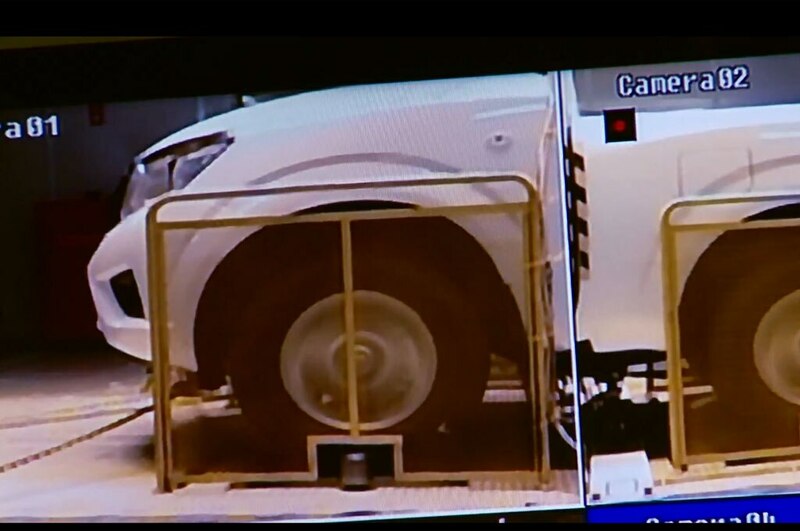 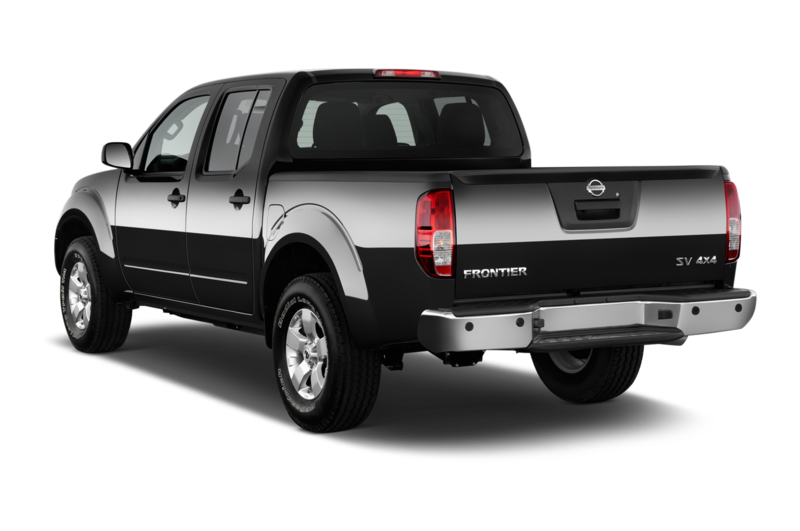 This is most likely the last year for this body style of the Frontier as a new model is on the way soon; a diesel-powered version may be offered when the new model debuts. 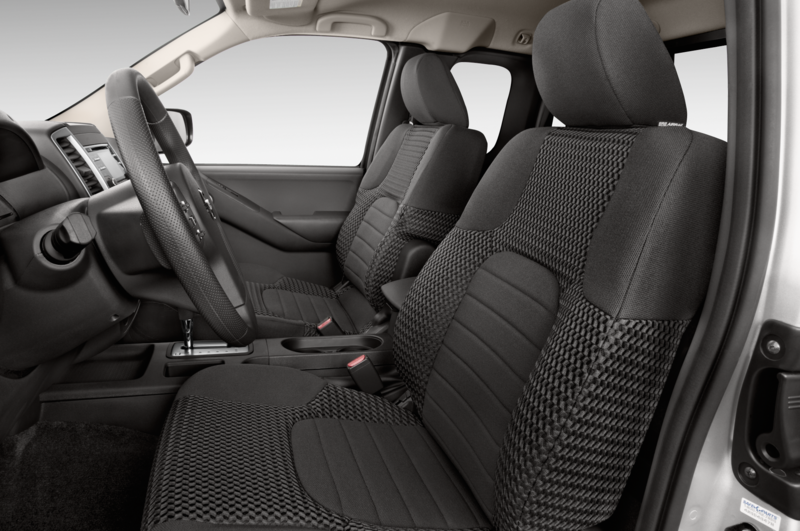 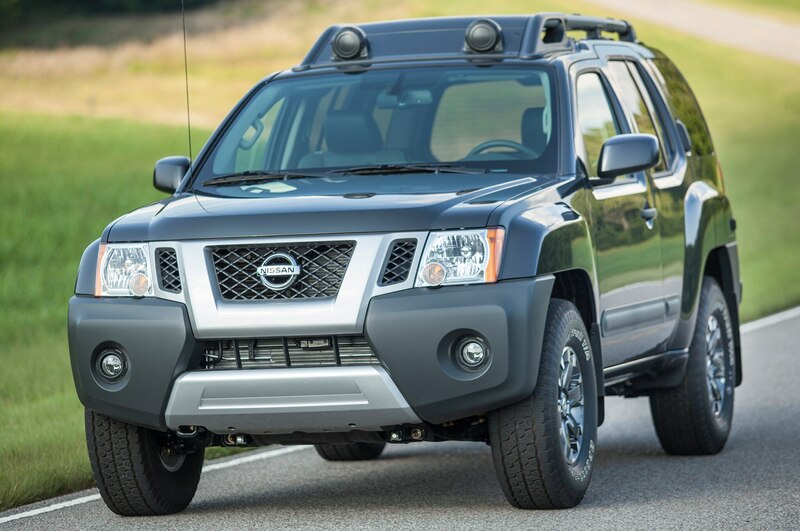 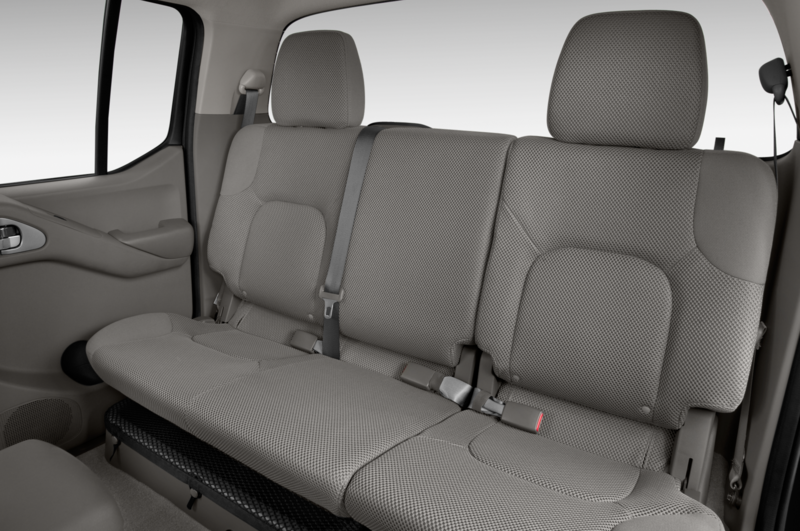 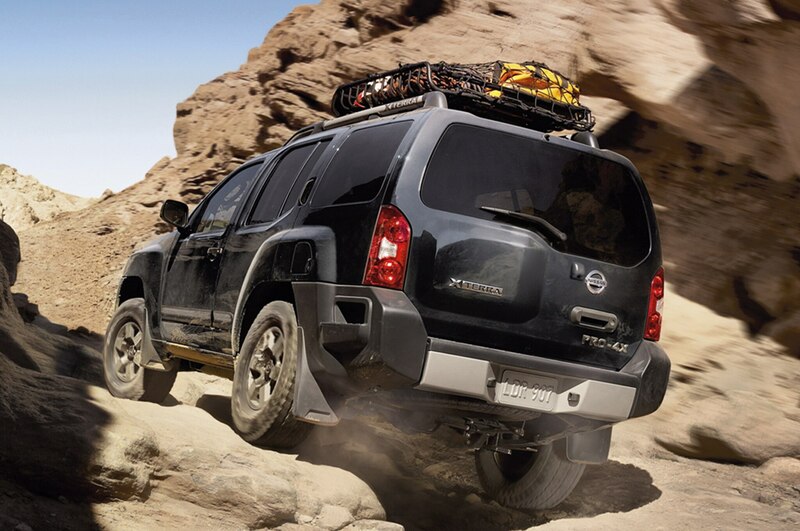 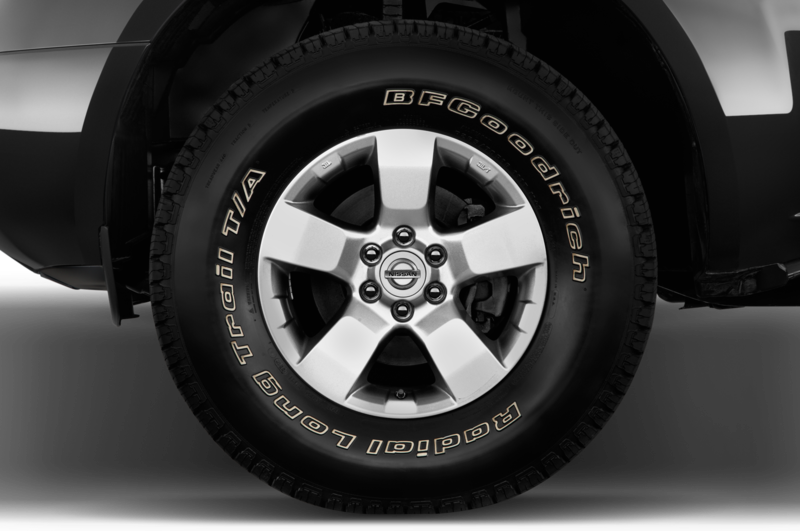 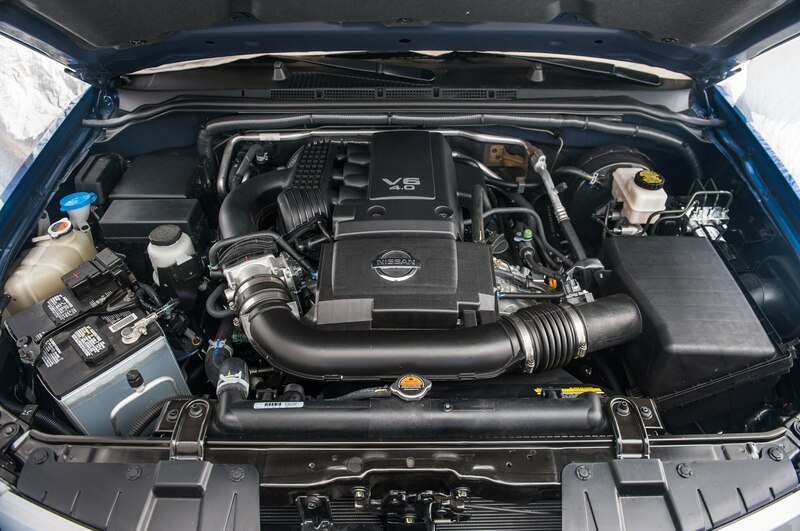 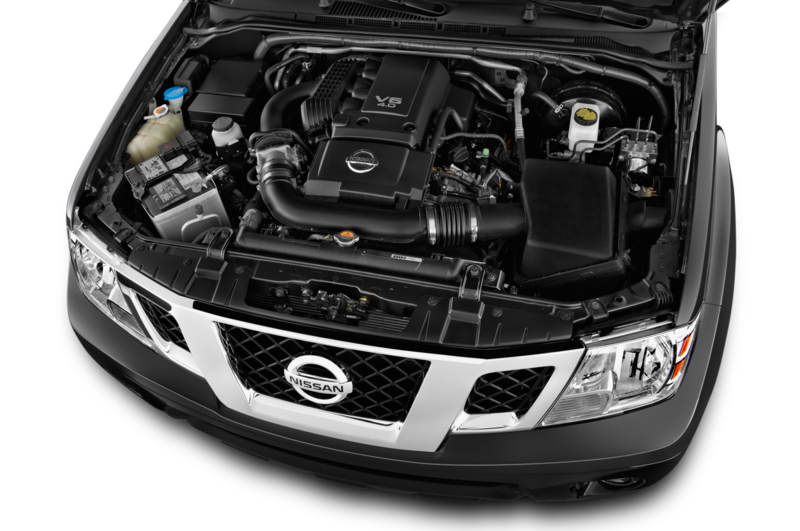 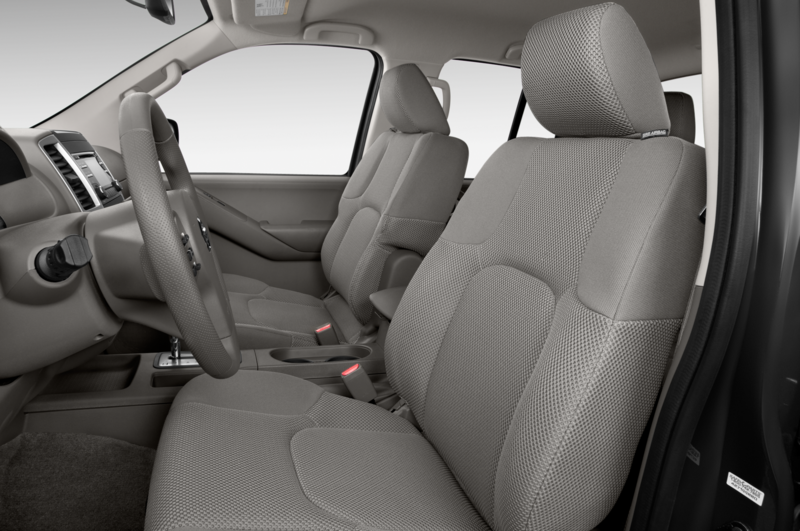 The 2015 Nissan Xterra soldiers on with the same 261-hp V-6 engine, although it receives its own minor tech upgrades. 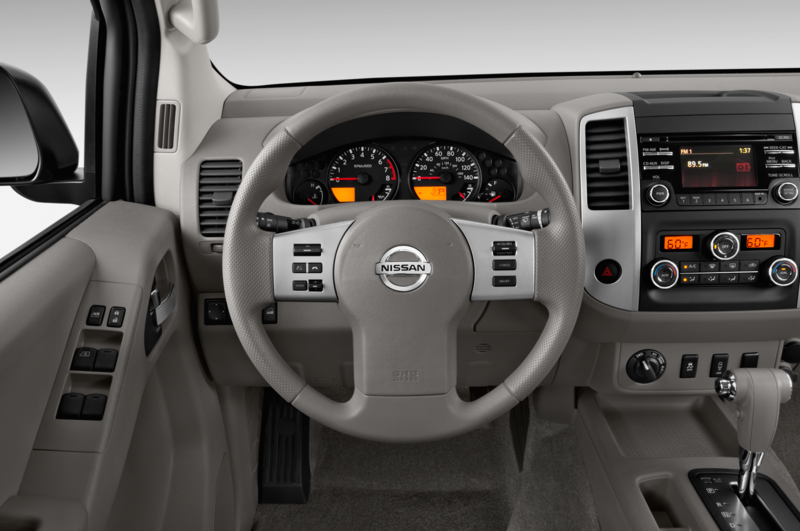 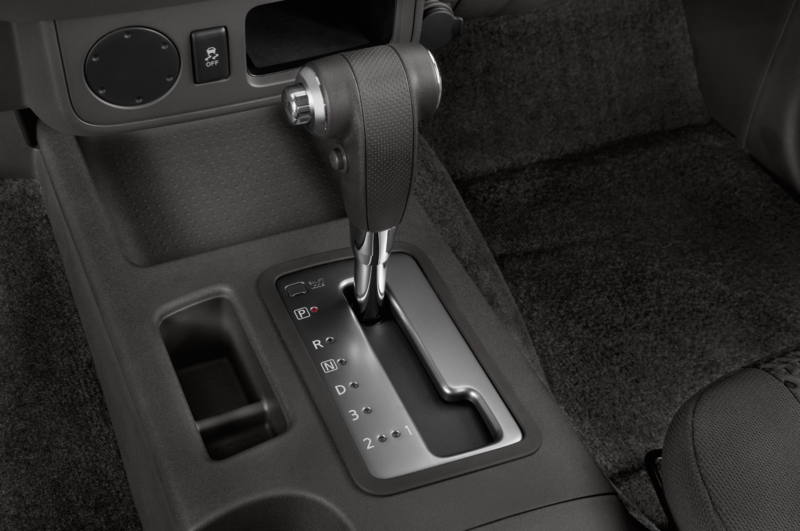 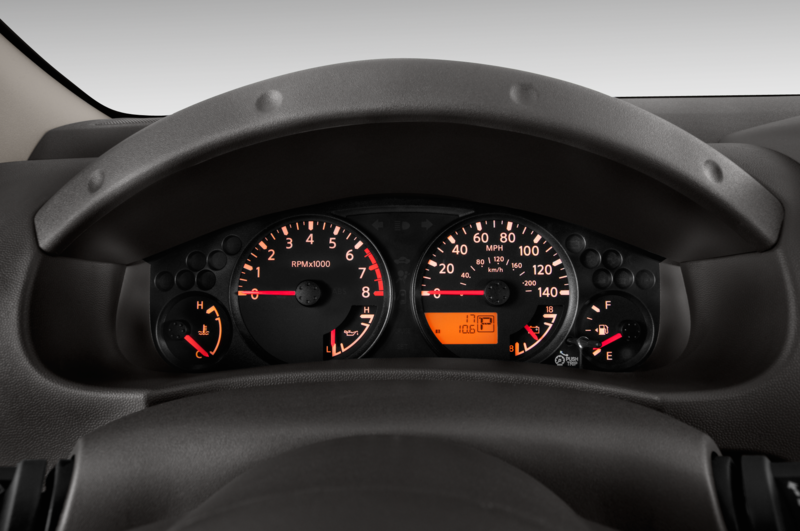 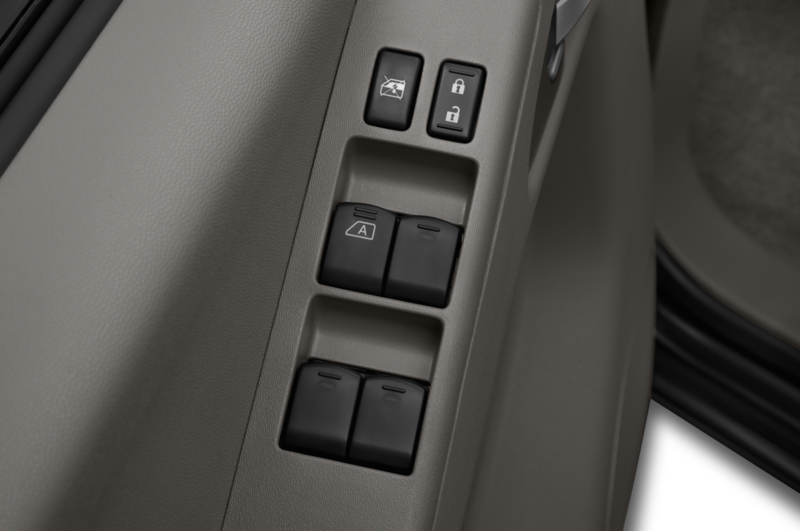 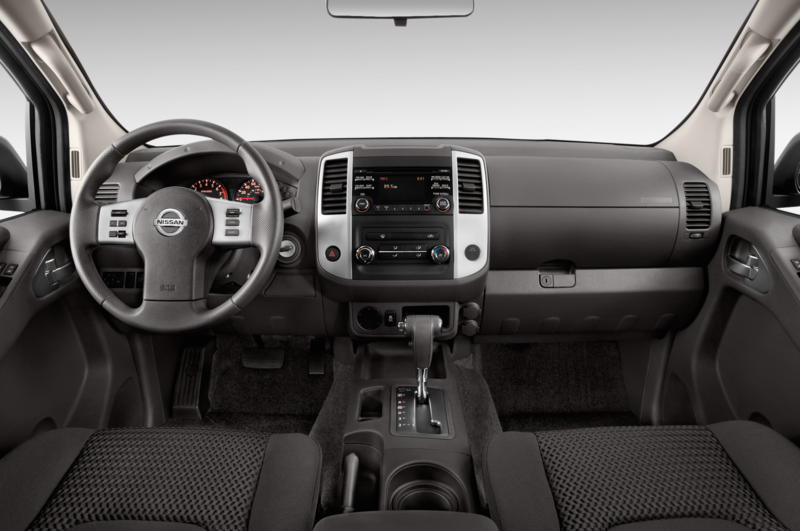 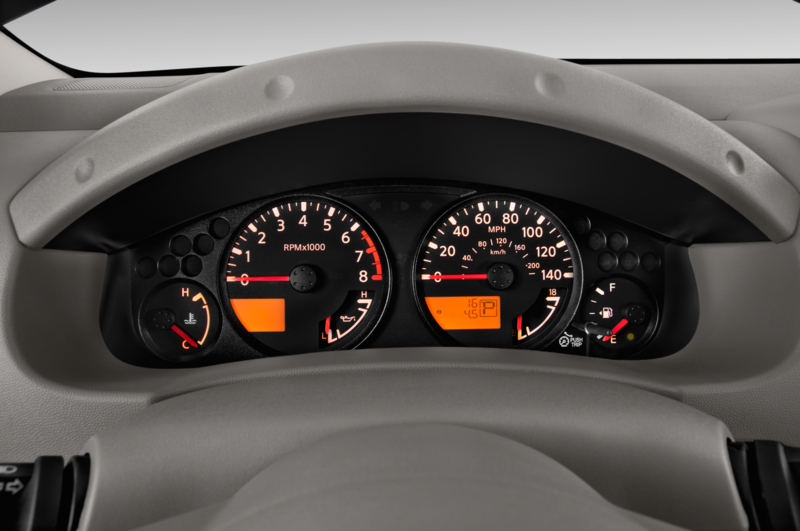 Now standard on the Xterra is a 5.0-inch audio display screen with Bluetooth for the S model, which starts at $26,530 including destination, when equipped with a five-speed automatic and rear-wheel drive. 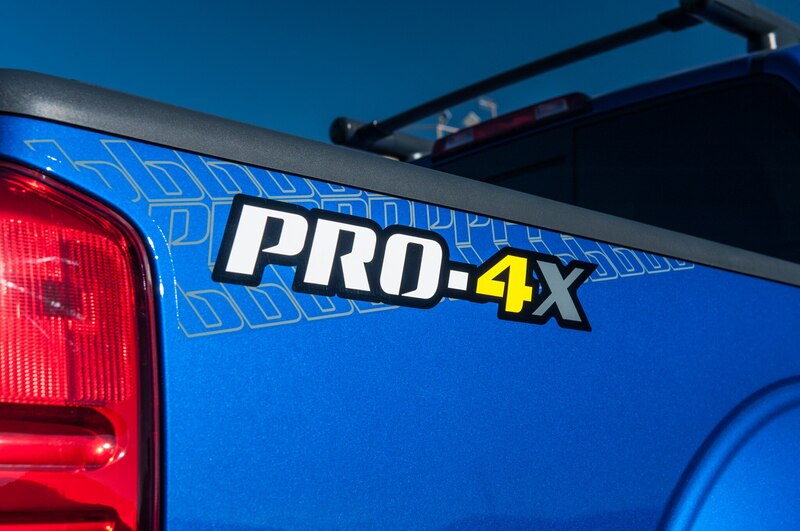 SolarFlare Yellow exterior paint will join the list of available colors. 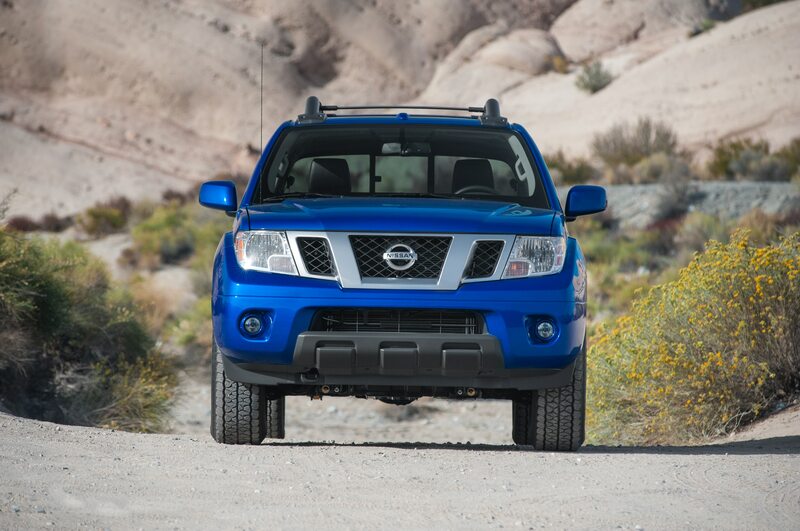 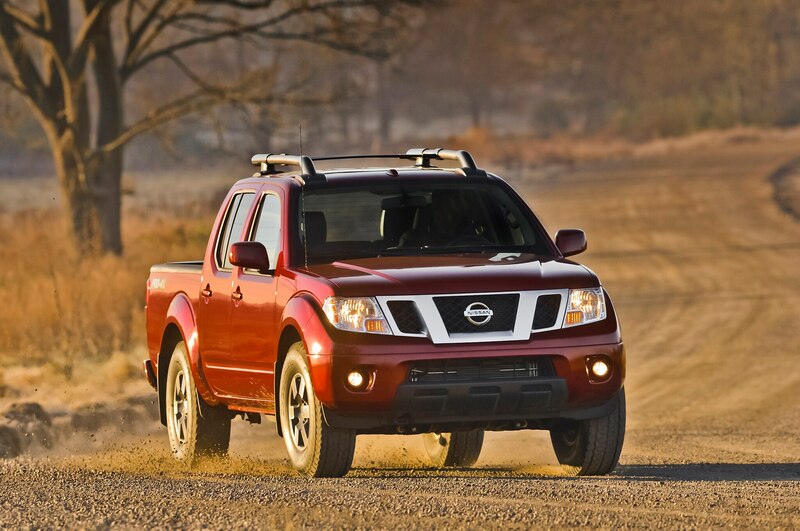 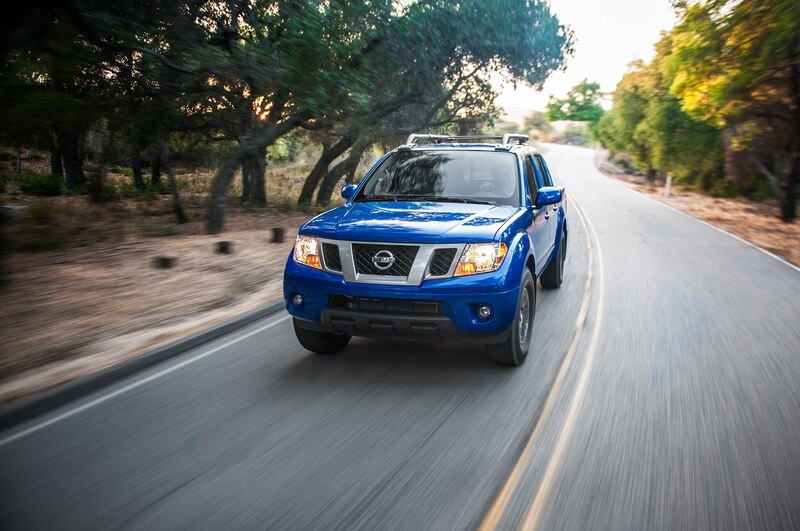 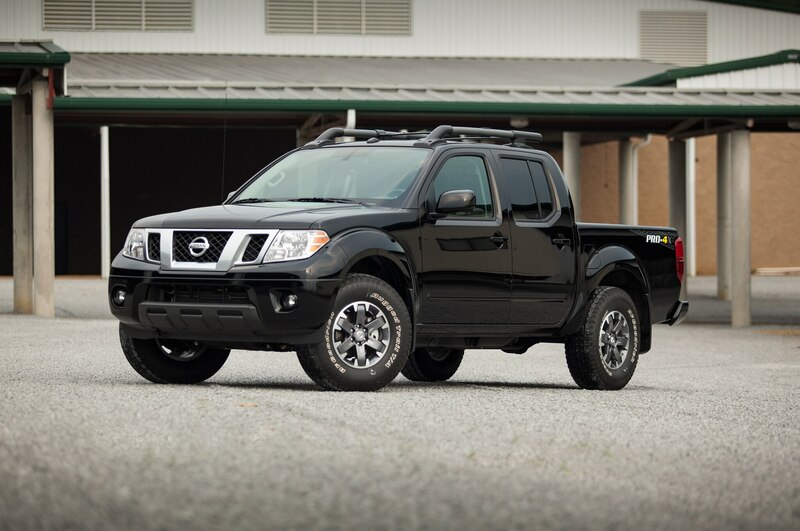 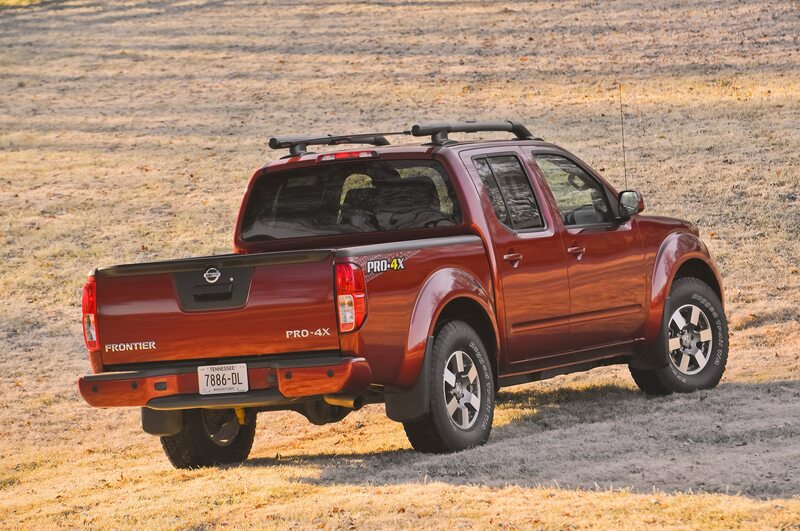 Both the 2015 Nissan Frontier and 2015 Nissan Xterra will go on sale later this year. 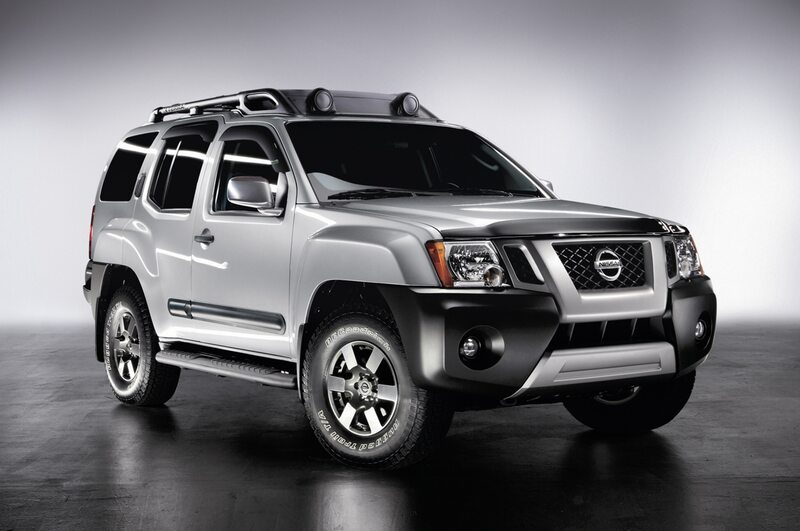 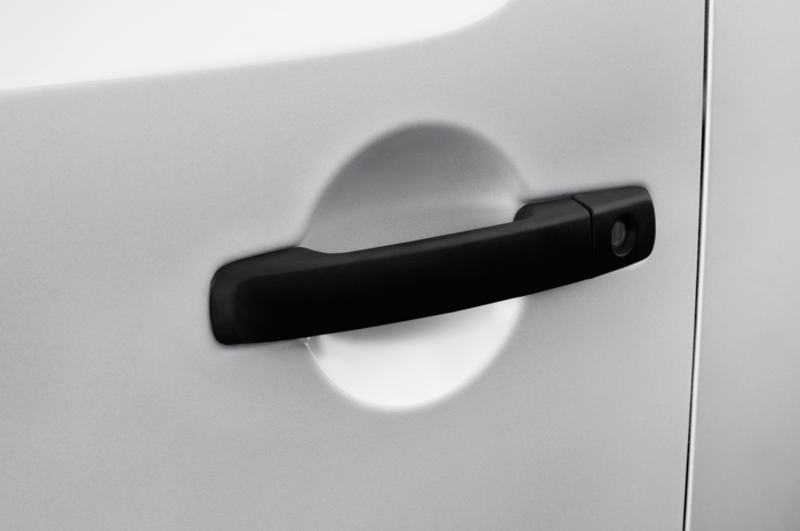 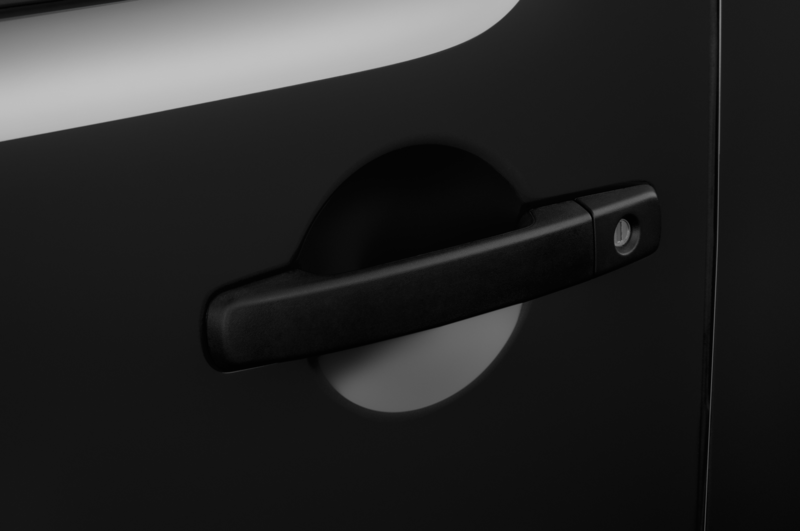 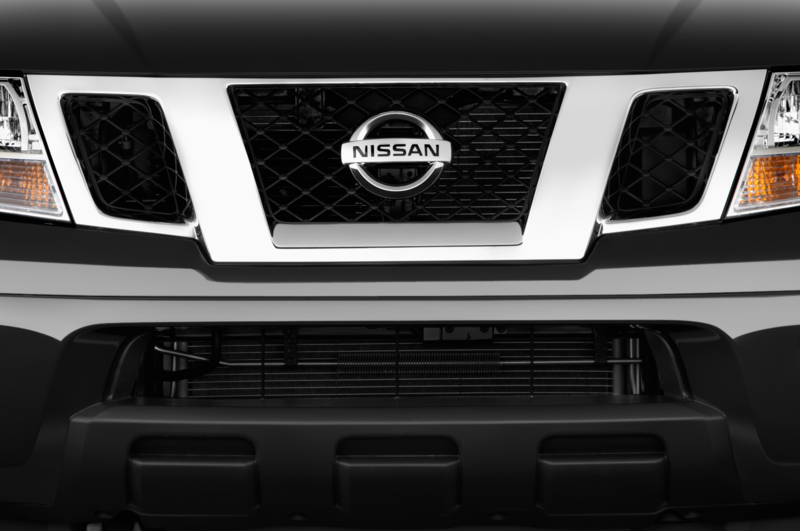 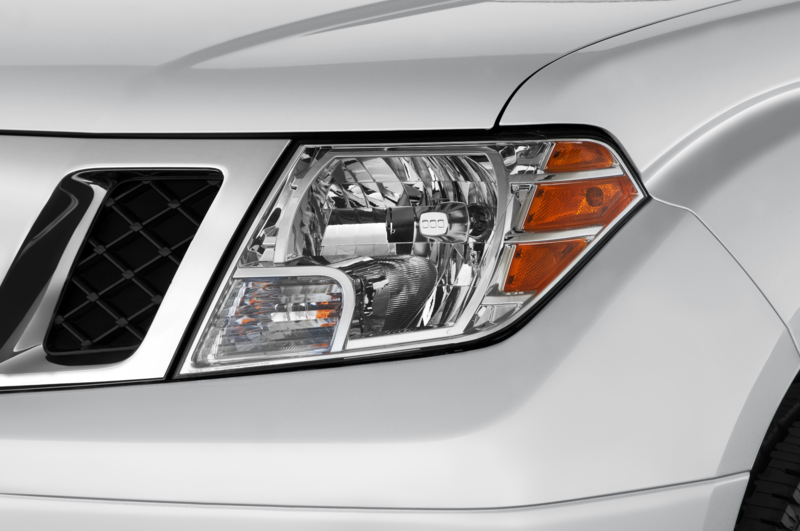 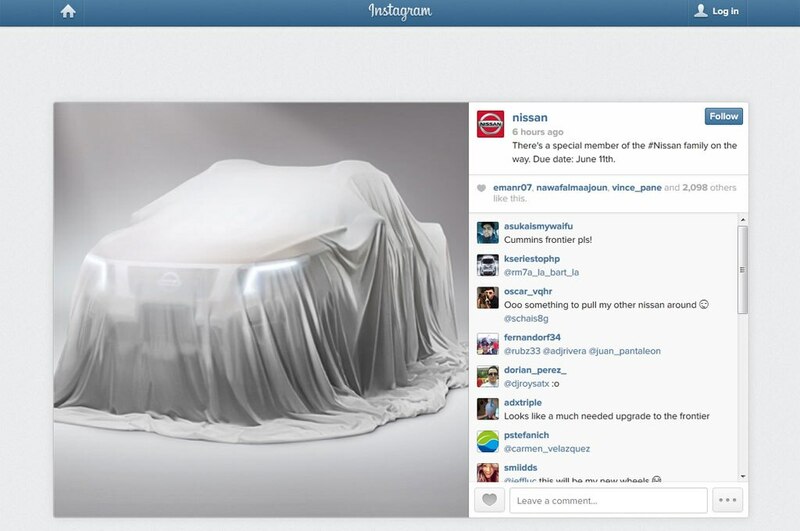 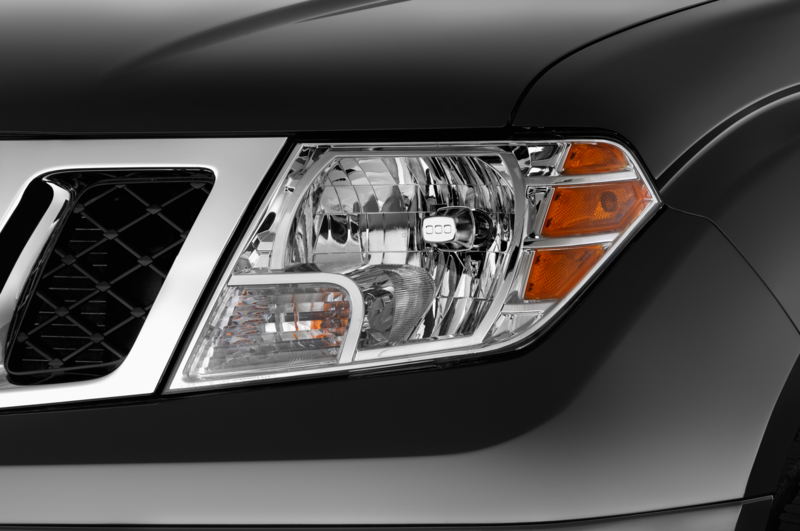 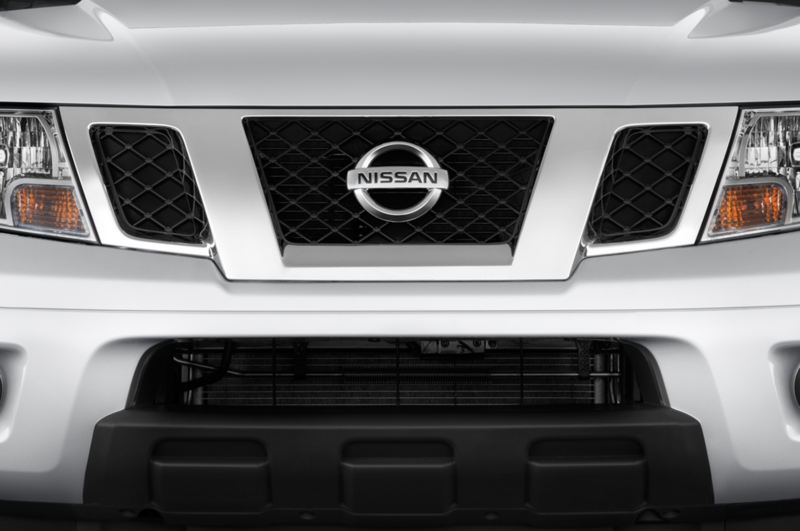 Click here to read more about updates to the rest of the 2015 Nissan lineup.